You've worked hard to start your business and are certainly entitled to a paycheck. The question then becomes how best to pay yourself as a business owner. You essentially have two options: salary or dividends. When your business pays you a salary it is considered personal income which means you'll have the opportunity to contribute to the Register Retirement Savings Plan (RRSP) and the Canada Pension Plan (CPP). 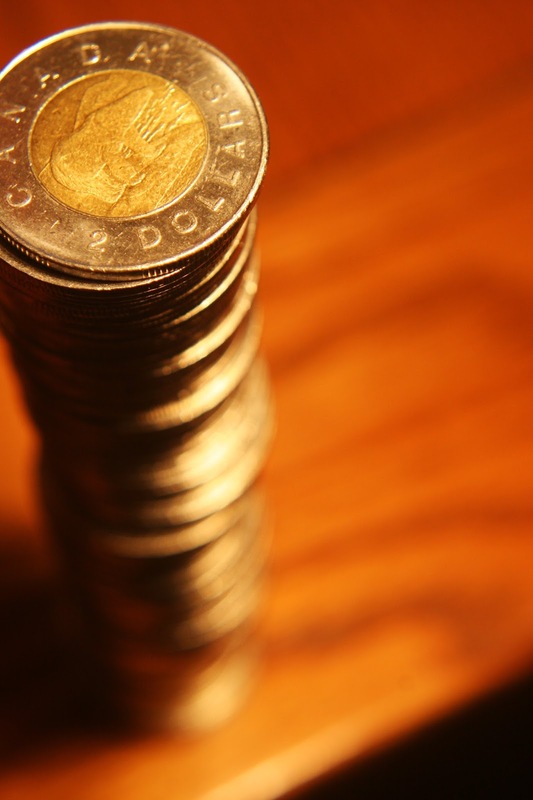 How much you put into the RRSP is up to you. However, there are maximum contribution limits. The CPP is an automatic deduction which can set up for a nice retirement fund. In other words, the longer your work and pay into the CPP the more of a "nest egg" you'll have upon retirement. With regard to taxes, when you pay yourself a salary, the corporation can deduct it as a business expense. On the other hand, as personal income, it is subject to taxes. How big do you want your tax burden to be? That could determine whether or not you pay yourself a salary. Taking payment as a salary means you have to set up a payroll account through the Canada Revenue Agency. This means filling out T4 slips and the rest of the required paperwork. Another tax issue with a salary is that you won't be able to mitigate a business loss if your profits go up and down over the course of several years. You'll have more cash on hand with dividend payments because they are taxed at a lower rate and don't have any automatic deductions taken out for the CPP. It's also very easy to pay yourself in dividends. Just write a check and square it up with the accounting. By taking dividend payments you are essentially saying you'll be handling your own retirement. Not only would your CPP be less but you are prohibited from making contributions into an RRSP. If you take dividend payments you could also be precluded from taking additional tax deductions such as childcare expenses. Overall you need to consider your company's cash flow needs, not only for current business, but also down the road. A qualified financial planner should be able to look at your business and help you make a decision that will provide you and your business with a decent level of financial security.